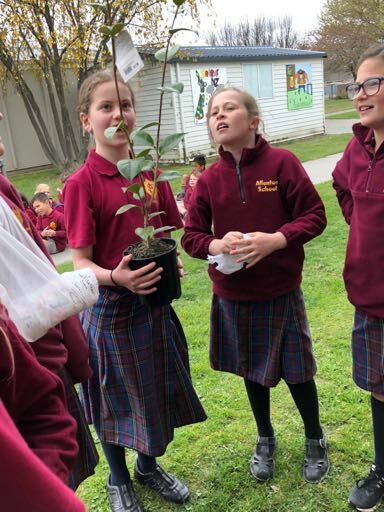 Check out our House Leaders blog to find out about all the great things they have been doing. 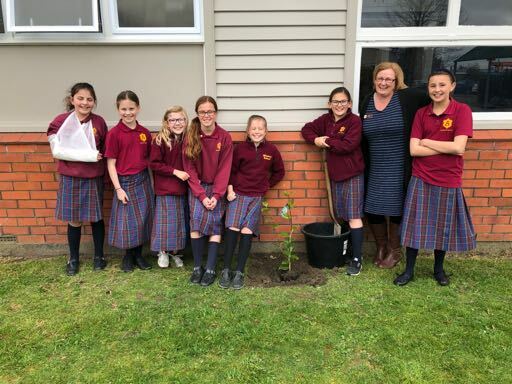 2018 marks the 125th anniversary of women’s suffrage in New Zealand. 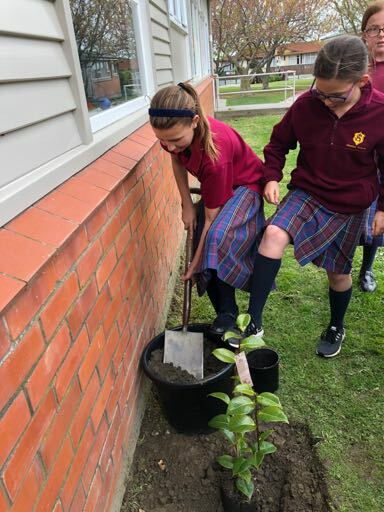 On 19 September 1893 the Electoral Act 1893 was passed, giving all women in New Zealand the right to vote. 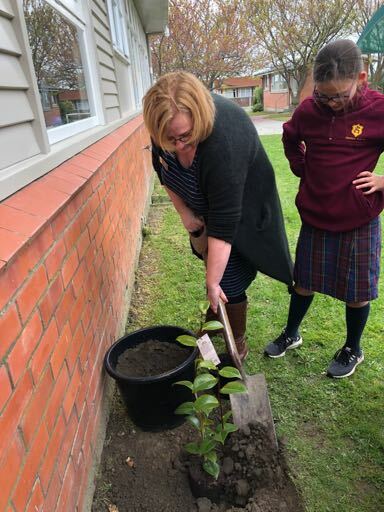 New Zealand became the first self-governing country in the world in which all women had the right to vote in parliamentary elections. 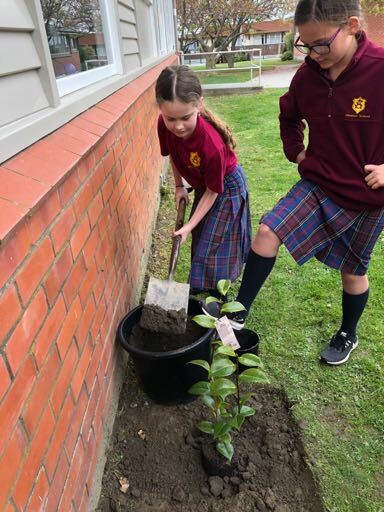 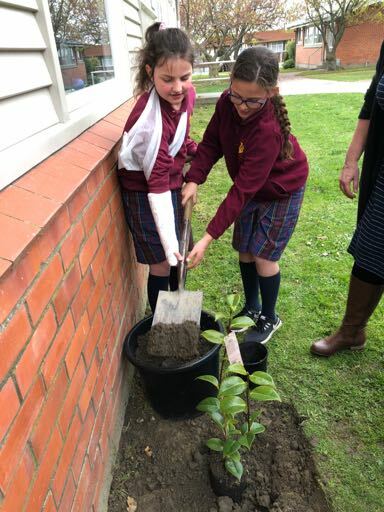 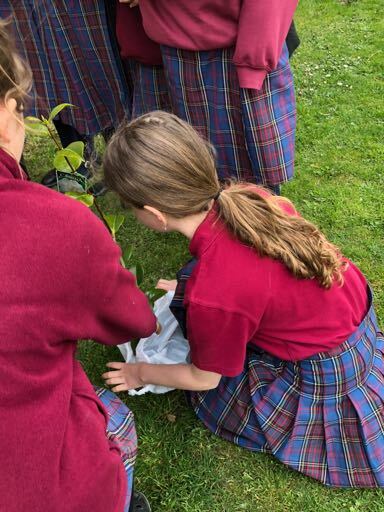 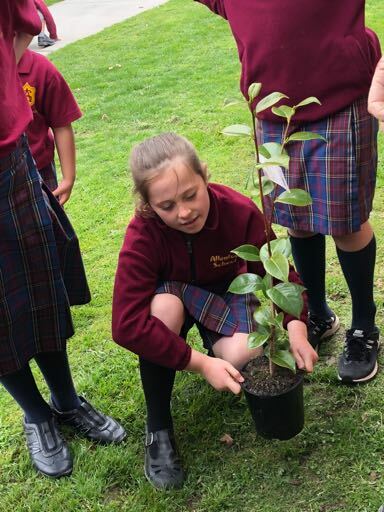 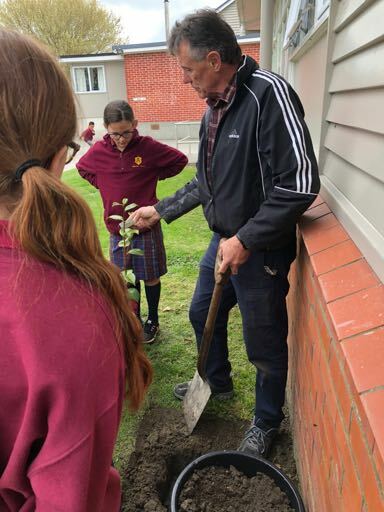 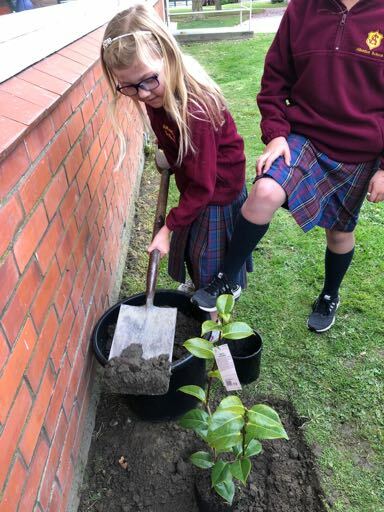 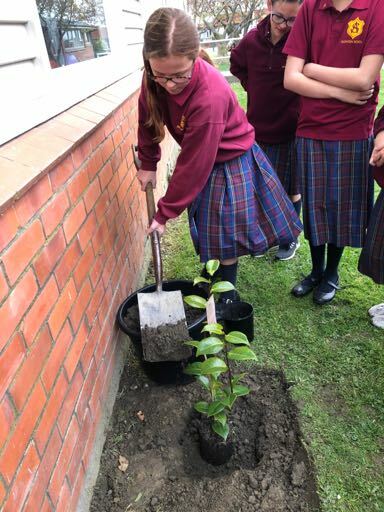 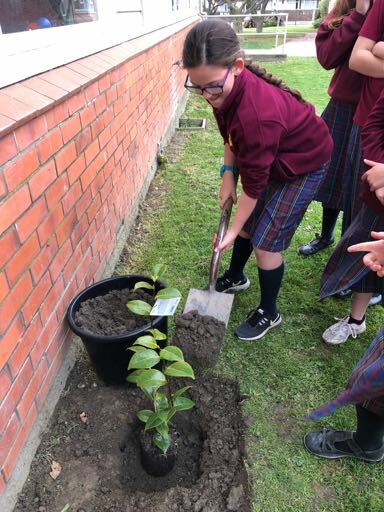 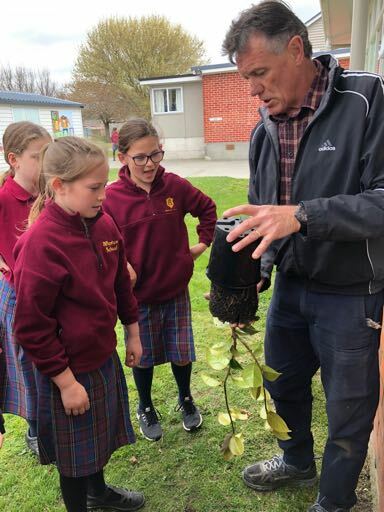 To commemorate this anniversary, Volunteer Ashburton gifted a Kate Sheppard camelia bush to each Mid Canterbury School. 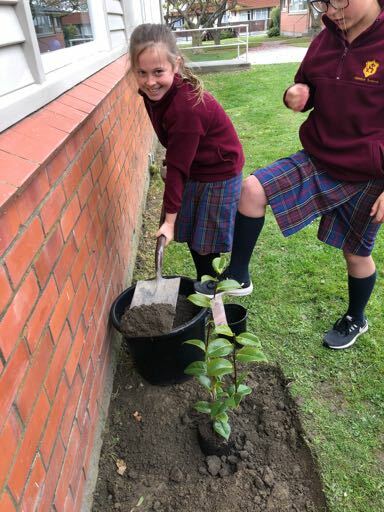 Our girl house leaders planted this bush within the school grounds.